We recently welcomed Teddy Killerz to the RAMily and this next remix from the producers demonstrates exactly why. 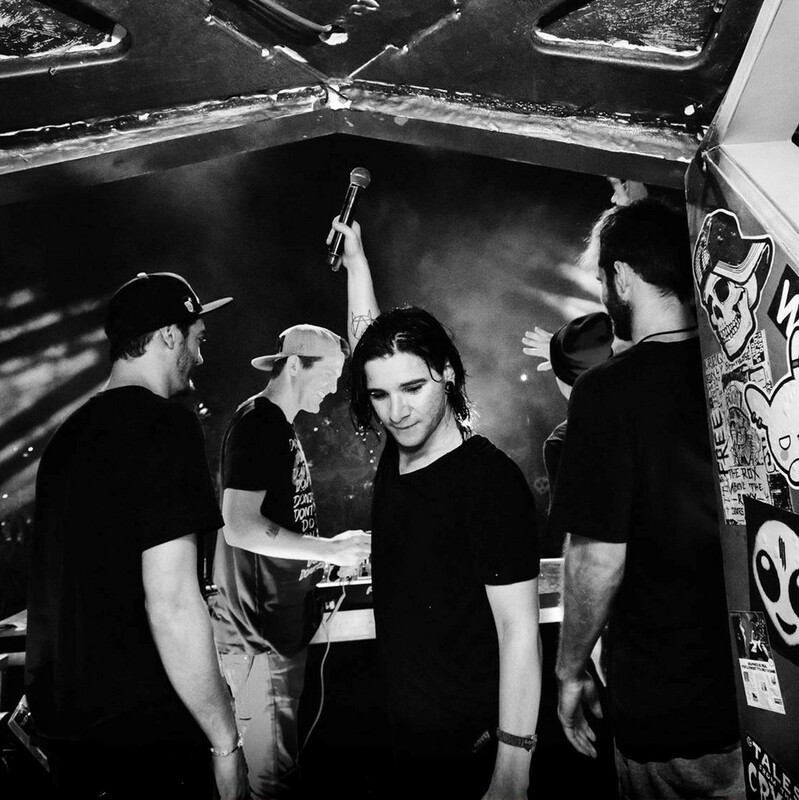 Their take on Skrillex’s ‘Ragga Bomb’ is dark, heavy and has already making an impact on dance floors worldwide. You can purchase the track on the ‘Ragga Bomb’ remix package, another stunning delivery from the same artists who brought you their ‘Big Blow’ EP on Program.